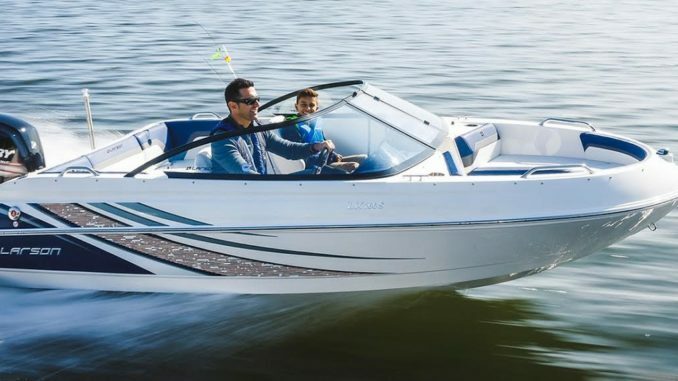 The American brand Polaris Group, based in Minnesota has just acquired one of the boating legend brands, Larson Boats. 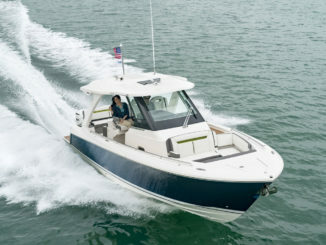 The Larson range includes bow-riders, sport boats and fishing boats sold under the brands Larson and Striper. 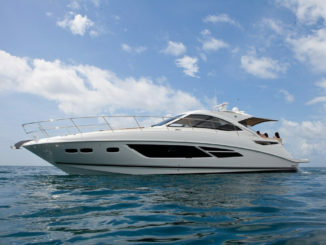 It also has a range of aluminum pontoon boats sold under the name Escape. The production of these models is expected to be soon transferred to Polaris’s Rinker Boat production facility in Syracuse, Indiana. 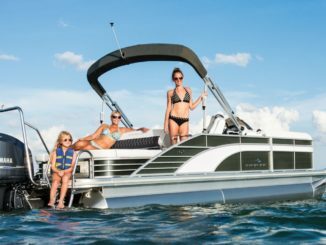 Before Larson Boats, Polaris has also acquired, in 2018, Bennington, Godfrey, Hurricane and Rinker brands. Famous in the off-road vehicles world, Polaris become now an important boating group with seven brands sold in the USA and in the World. The amount of the transaction has not been revealed.